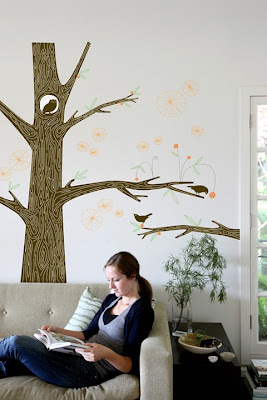 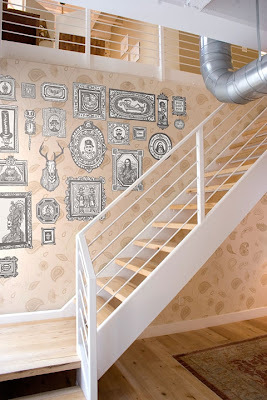 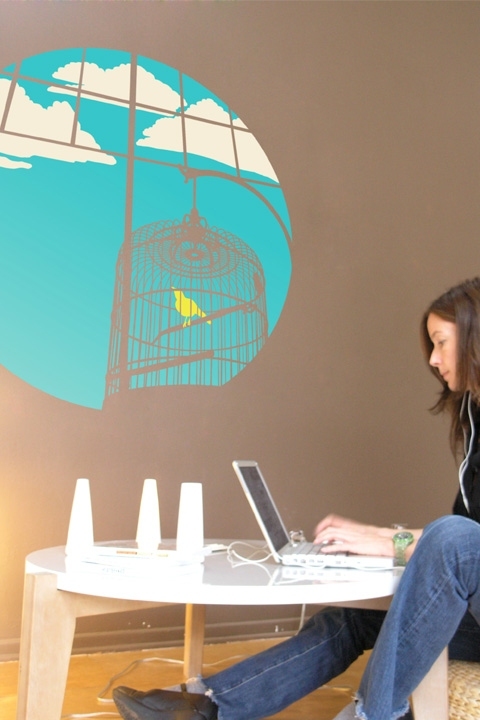 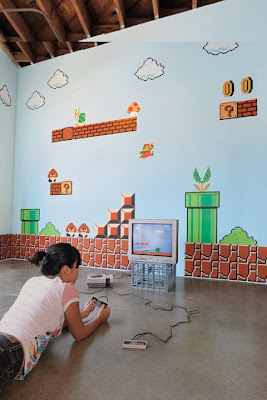 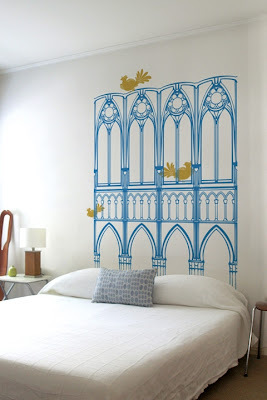 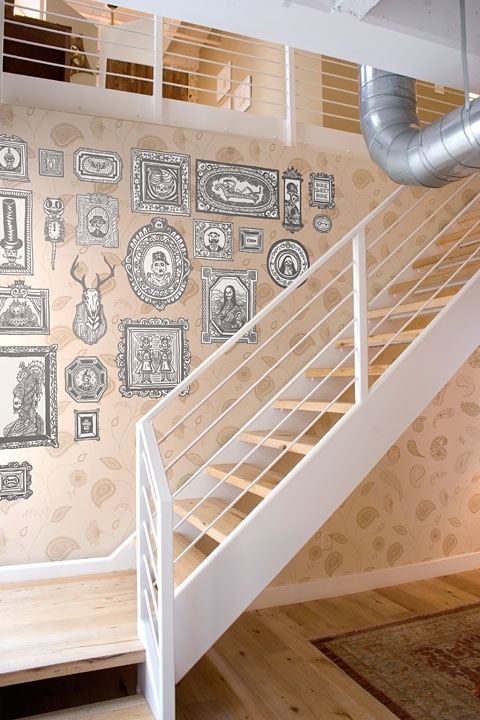 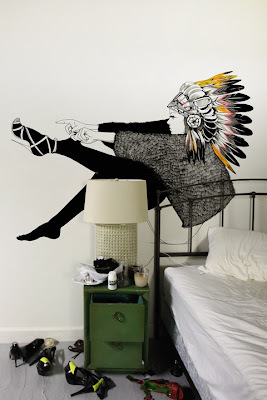 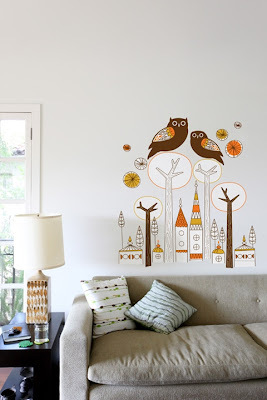 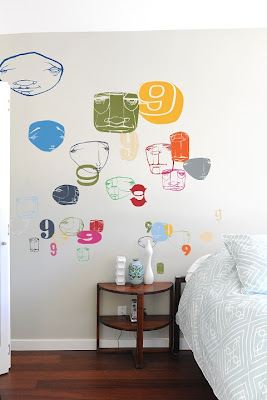 Add a fun, graphic POP to your room with a great wall decal from Blik. 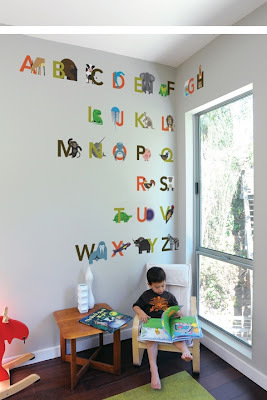 So many possibilities, including customizing your own! 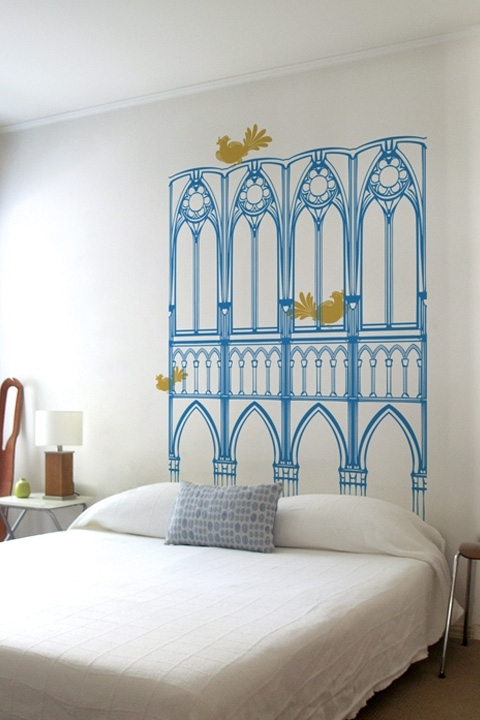 Decals are so fun! 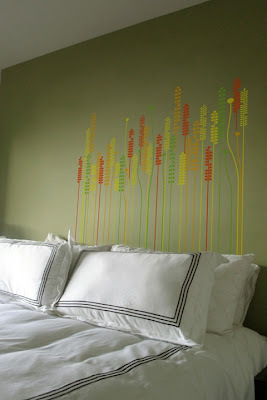 Right now, the husbo and I are living the Apartment Life, so it's a great alternative to painting!